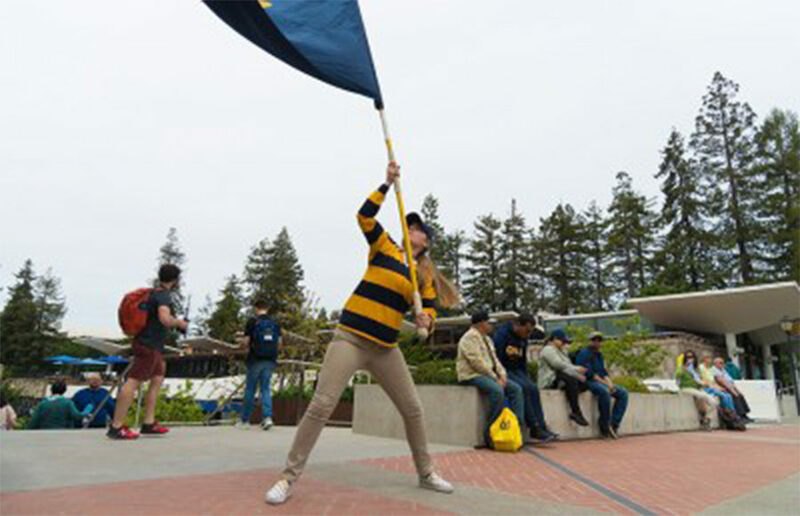 Cal Day reveals nothing or, sometimes, perhaps everything about college life at UC Berkeley. But fret not, for your favorite journalists here at the Clog are about to spill the tea on what a normal day in our lives actually looks like. Ending the regular season with a win is always great. But ending the regular season with a conference win against your biggest rival that also happens to be a top-five team in the country? That would take the cake. No. 17 Cal women’s tennis (12-6, 6-3) found its second and third consecutive wins in the Pac-12 this weekend. In episode two, Meghan and Michelle interview Spencer Mowdy Hill, the founder of the Confessions from UC Berkeley Facebook page, about his experience. In episode eighteen of the 2018-2019 Cal men’s basketball series, after initially recording an episode on March 22, Rory, Surina and Justice frantically re-record another episode via phone call to give their initial thoughts on the firing of head coach Wyking Jones. Chandler Jones, a third-year Cal student who goes by the stage name Roderick Jaynes, performs his original song ‘Morning’. Special thanks to the UC Theatre for sharing their space with us! Rosenqvist won her second Pac-12 Player of the Week award this season for her performance against the Arizona teams, winning both of her singles matches and both of her doubles matches to keep the Bears undefeated in conference play. On Wednesday March 20, the Black Student Union held a rally on Sproul Plaza to protest police brutality. In episode one of everything is over, Hanna and Emily dissect Berkeley’s stress culture.